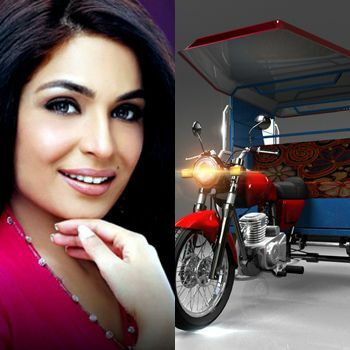 The ever green, controversial and last day Meera took a ride of Chingchi Rickshaw, she lost her keys and travelsfrom her relatives home in rickshaw, Meera is a Pakistani actress, Meera lost her keys and couldn’t unlock because it was Japanese original car. She hides her face with a veil and trying to hide herself from the camera, but the media has finally captured the scene. After a while she was walking through a street where she entered in a house. Click HERE to raed more from Fashion Central.